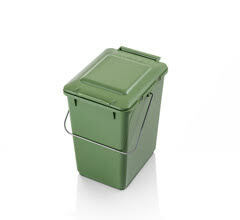 Refuse container (MGB) – from Weber! 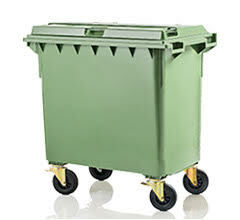 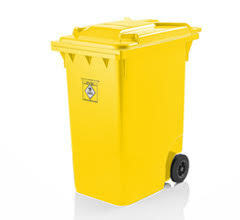 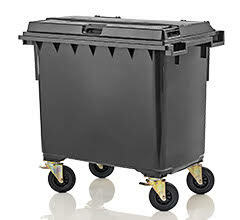 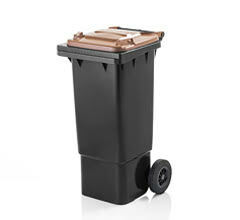 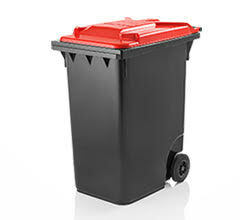 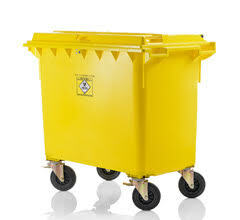 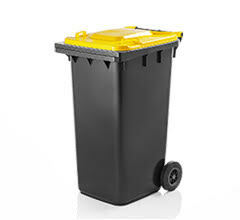 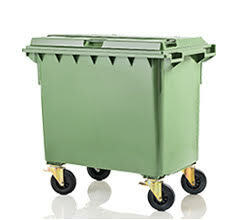 Refuse container - directly from manufacturer Weber. 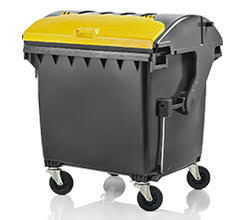 Large refuse container, waste collection container, refuse und waste bin, as well as mobile waste disposal container is suitable for various types of selective waste disposal such as paper, glass, packaging etc. 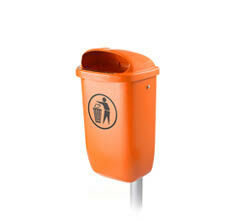 All Weber refuse bins are produced on our company premises in Haan, near Düsseldorf off our tools using the compact injection moulding technique and in compliance with DIN 30740 / EN 840. 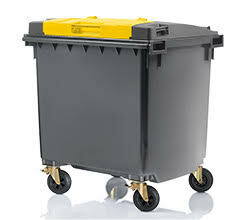 The refuse container complies with the noise protection ordinance according to the EU Directive and bear the guaranteed acoustic power (CE) mark. 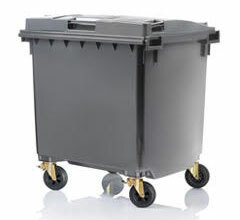 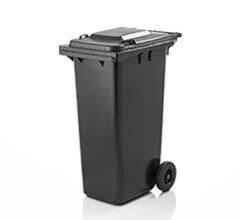 All waste containers are manufactured exclusively from new basic materials (certified 1a type goods) and are resistant to UV, cold, heat and chemicals. 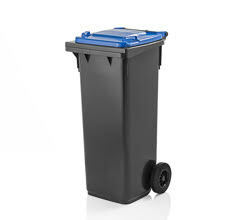 The high quality standard of our refuse container, our extensive capacities, exact scheduling and reliable service are the basis for the successful development of our company - as well as ensuring satisfied customers. Refuse container 1100, 770, 660, 360, 240, 180, 140, 120, 80, 60 litre is ideal for the disposal of plastics, general, organic and packaging waste.